This is the best winter entertainment. 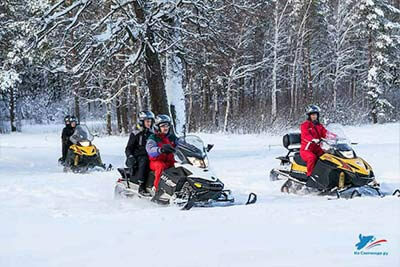 Snowmobiling will make you feel the real Russian winter, feel the excitement of speed and Russian frosts. 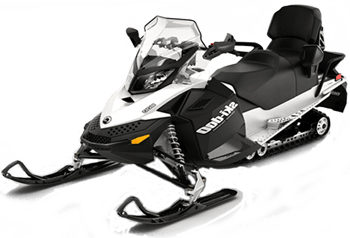 Snowmobiling in our company is a powerful modern snow machines, which enable speeds of up to 150 km/h! even with the loss of speed due to the terrain! 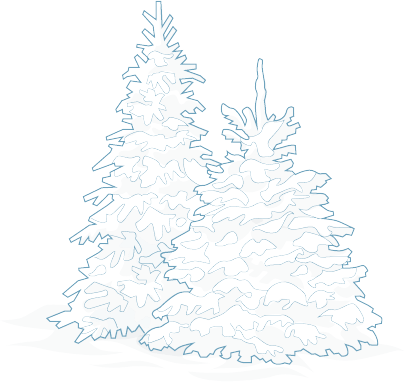 Great service, experienced instructors who are willing to help in any situation, modern appliances, parking for your cars, hot tea, mulled wine and our hospitality is always for you. The maximum level of comfort and service in St. Petersburg! 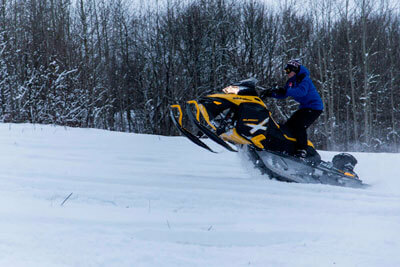 The adrenaline from snowmobiling and freedom to choose the route of movement! Unpredictable route for traffic and a large number of turns will provide you with a burst of energy! Welcome everyone in the company «Na snegohode.ru»! 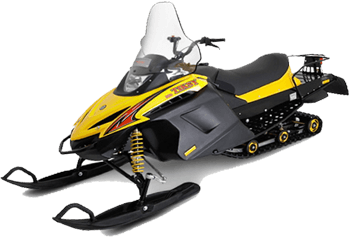 We have prepared cheap single snowmobiles Tiksi for beginners. 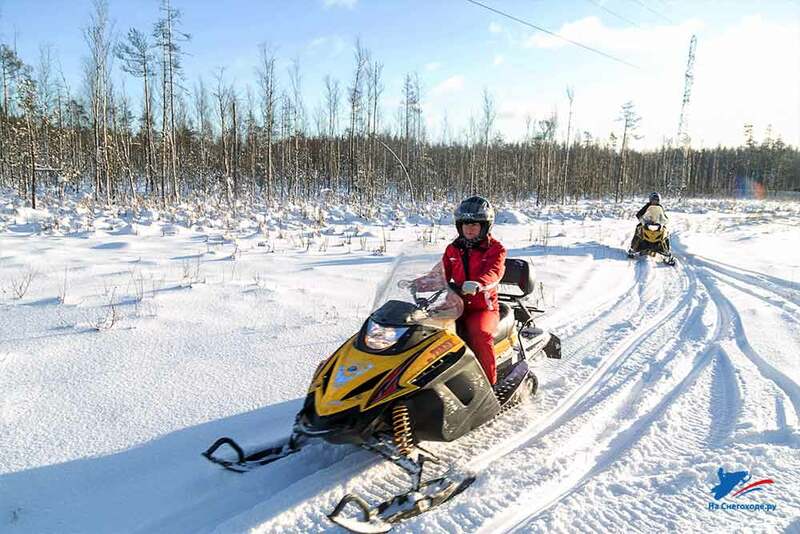 Snowmobiles "Tiksi" is Russian production for walking in the woods and enjoy nature. 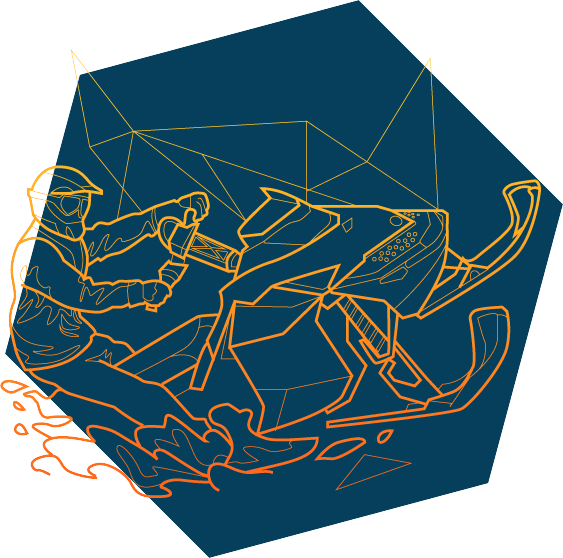 Do you want to get the most out of emotion, adrenaline and comfort? 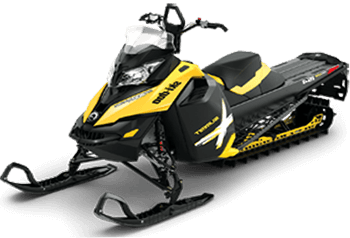 Then choose most powerful snowmobiles from Canadian companies - BRP brand Ski-Doo, and especially for the advanced we have the most powerful snowmobiles! Call to find out more! 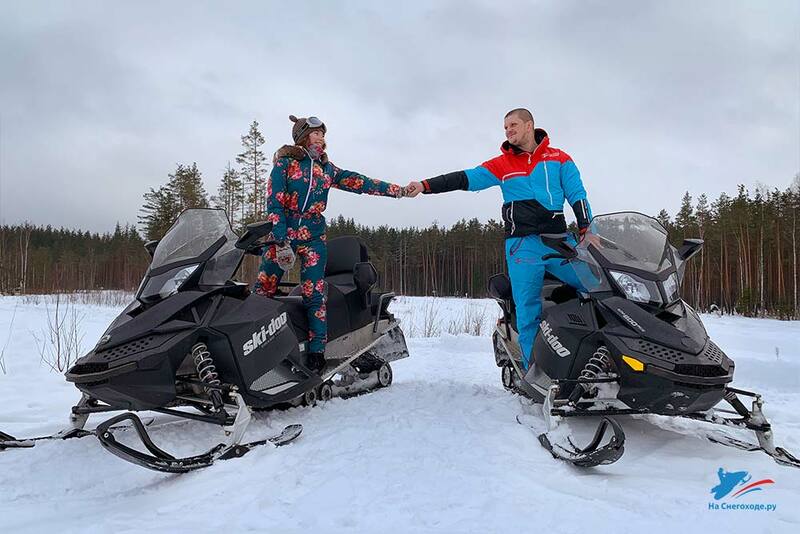 We carefully monitor the health and safety of our customers.The company «Na snegohode.ru» will provide you additional gear, helmet, comfortable gloves; additionally can give you GoPro video camera for extreme shooting. 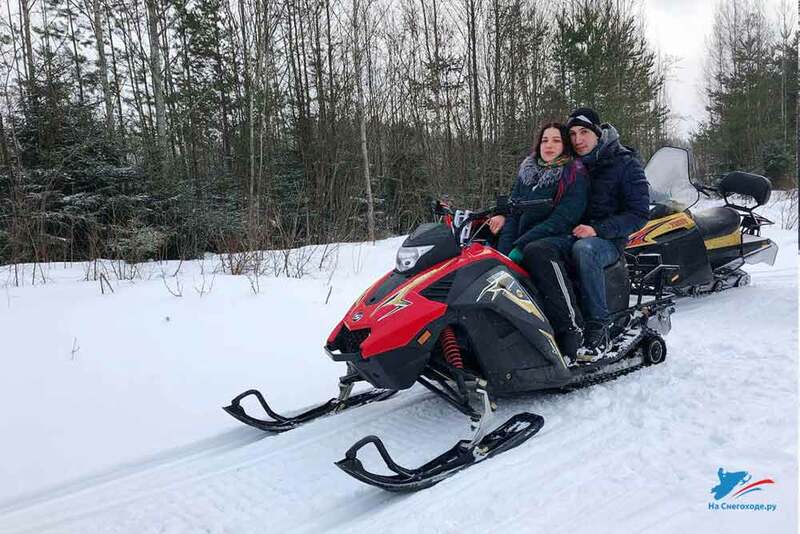 Experienced instructors will explain and show in detail how to drive a snowmobile, hold on any route and will caution dangerous situations on the road. With our instructors will safely and securely! 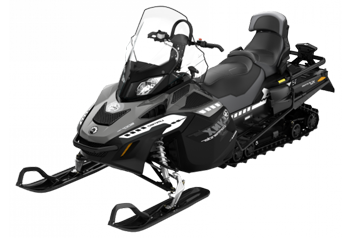 What snowmobile is better to choose? Citizens who have reached the age of 18 are allowed to travel on snowmobile. Adolescents before 18 years old can ride In the presence of parents. Passport is required for registration of the contract. To rent our high quality equipment it is necessary to leave a deposit. At the end of the rental period, you return the equipment and take the deposit back. Ride is allowed only to sober citizens. «Na snegohode.ru» welcomes everybody, but if you have drunk some alcohol, then, please, come to us next time. Must arrive at our point of hire at least 30 minutes before you travel. 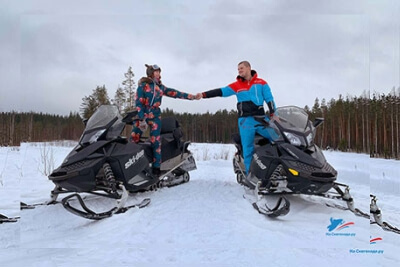 Our company is the largest snowmobile rental in St Petersburg. 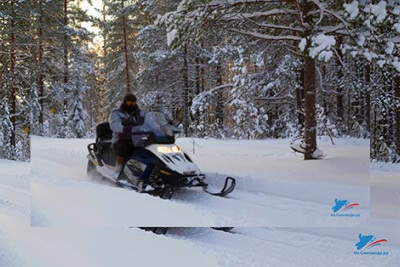 We are located North of the city on the Territory of resort "Hozaystvo Dobroe" and in the South near the ski resort "Tuutari Park". Each location has its own characteristics. Read more about our location and choose the best for your ride. 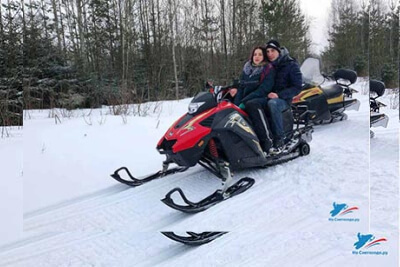 St. Petersburg, Retselya's village , ski resort "Tuutari Park"
Leningrad region, 31 km of Priozersky highway, resort "Hozaystvo dobroe". 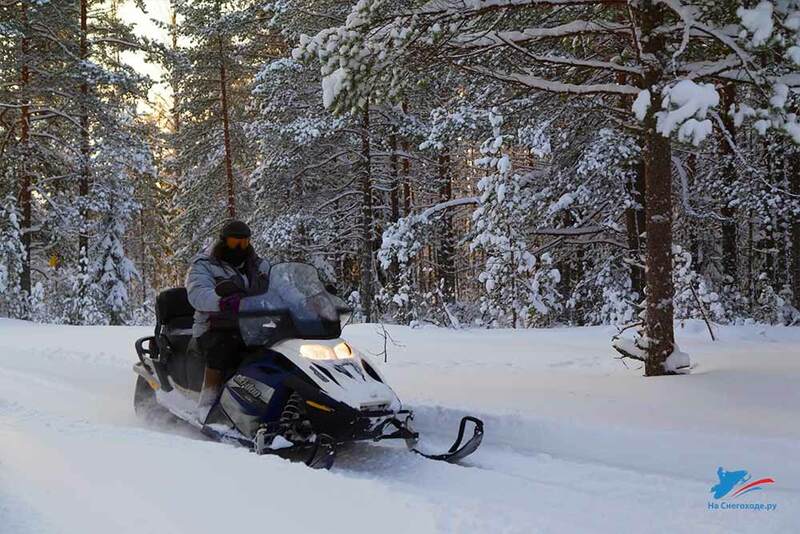 Children's snowmobiles in "Tuutari park"
Soon will come the holidays?! Make sure that you and your relatives met them in an atmosphere of positive emotions and vivid impressions! Allow yourself to plunge into a world where life is quiet calm of nature merges with adrenaline! 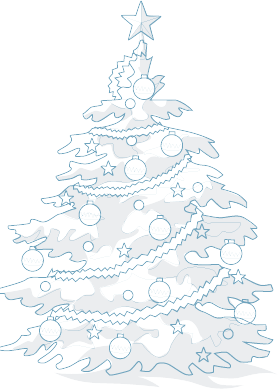 New Year is a celebration of magic and fairy tales, where adults and children expect a miracle. What could be more fantastic than a walk in the winter woods ..? 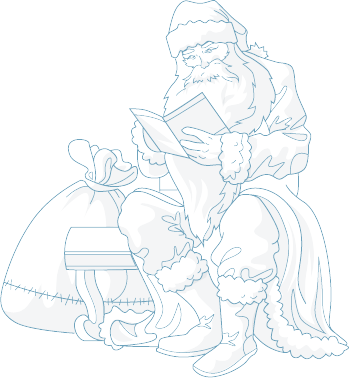 Perhaps you will meet Santa Claus in the forest that will fulfill your every desire. 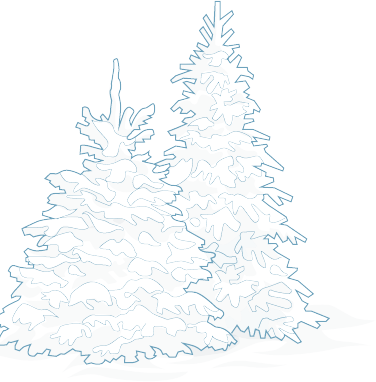 So the best gift for the New Year can only be a gift certificate from the company "Na snegohode.ru" for a walk in the fairy forest in search of the magic. That's really really tough day for men. Day?! Yes a whole week on the eve of International women's day continuous hassle. Buy flowers, book a restaurant, to clean the apartment (traditionally), and, most important, and most difficult, to buy a gift. Why don't men just give women on March 8. Many can boast that they received on international women's day coats and diamonds, home appliances and tableware that someone sent our dear ladies in warm countries or the European tour; many have become accustomed to and gift certificates in a SPA, estheticians, makeup artists, perfume. 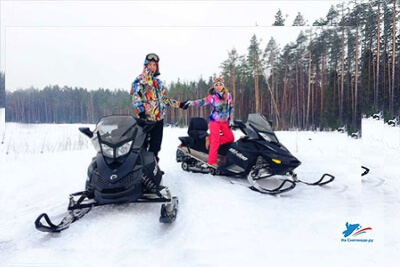 If you present to walk on a snowmobileyousurprise everyoneunusual gift. 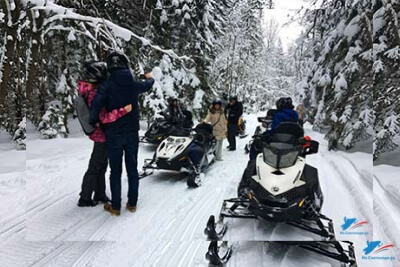 A trip on a snowmobile among amazing nature winter forest "- an unusual birthday gift, anniversary or wedding anniversary. Снежик Лайт — 22 л.с. Снежик Турист — 57 л.с. Снежик Спорт Турист — 90 л.с. 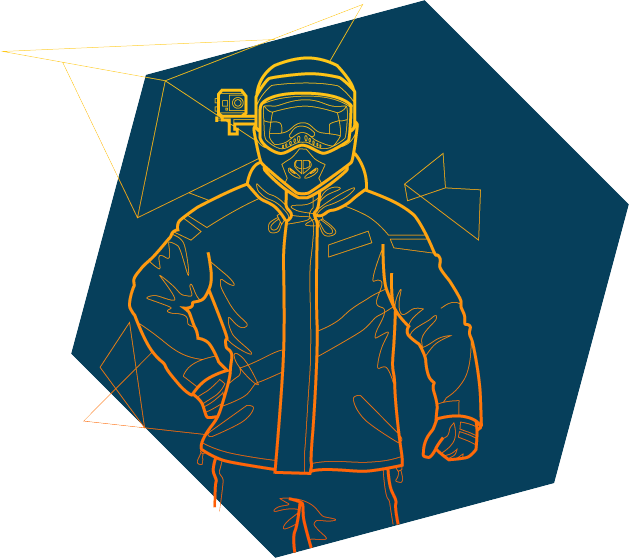 Instruction 5-7 min,helmet and glasses, gloves, heated handles, service instructor. 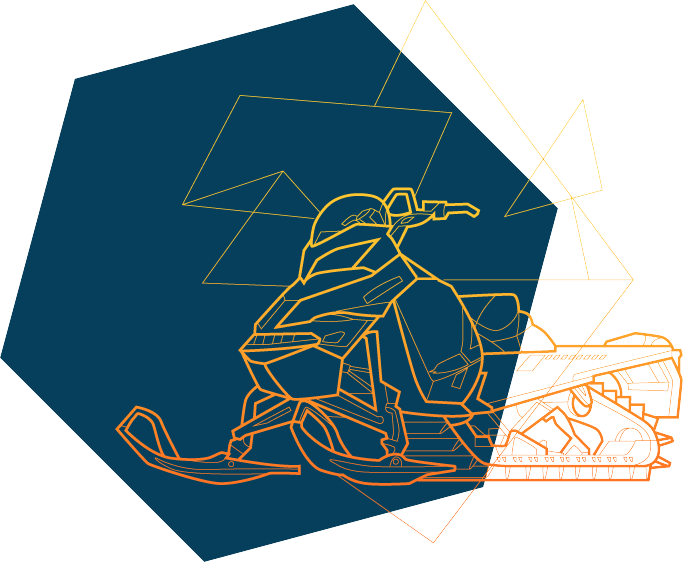 The speed of a snowmobile is felt much more strongly than anywhere else. When you drive over the snowy barchans and and overcome the sharp turns on a snowmobile, you get an insane amount of adrenaline and energy. 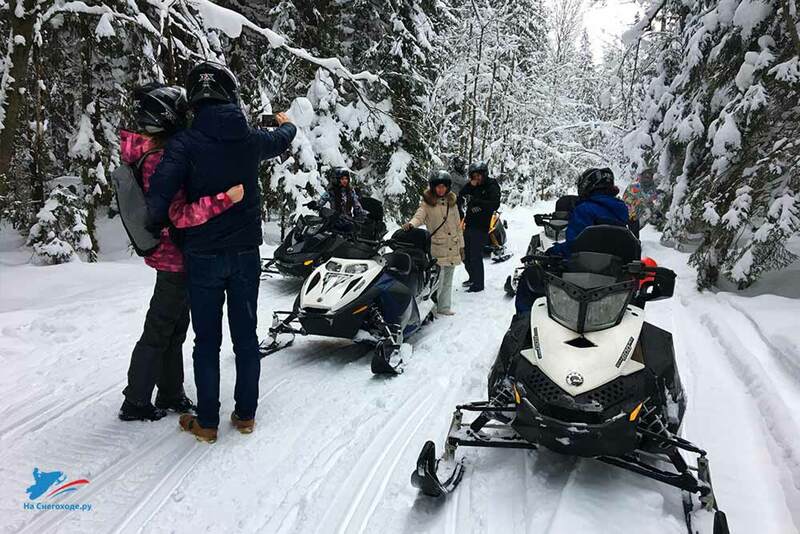 I choose snowmobileTourist! Today I with my wife and we booked a "Snezhik sport tourist". Snezhik sport tourist isperfect for a family when I want to drive faster, and my wife want comfort. After the city slush snowmobiling and white snow in the woods like a miracle. We take friends Snowmobile Light. For us - girls, the speed is not important. 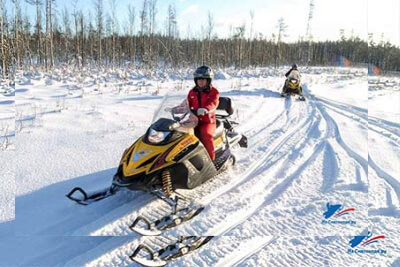 Saint-Petersburg, the village of Retselya, ski resort "Tuutari Park"
Leningrad region, 31 km of Priozersky highway.